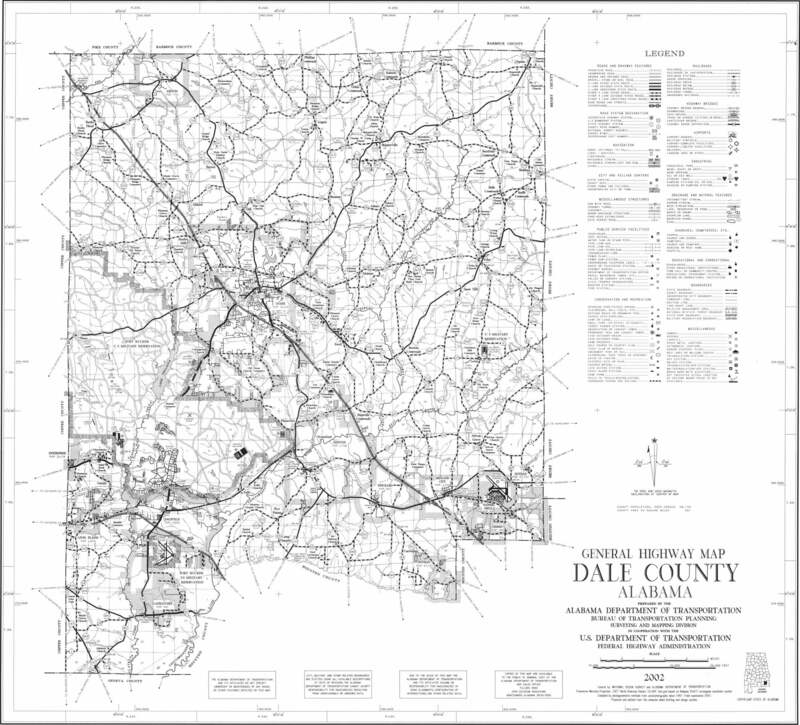 As shown above, the message body will have a Subject line and a From address of Dale Sheriff AL. There will still be an option to change subscription at the bottom of the message. 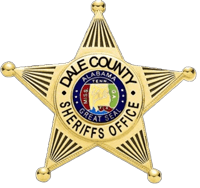 The Dale County Sheriff's Office welcomes any feedback from the community on this text alert upgrade. To provide feedback, please contact us at 334.774.2335.